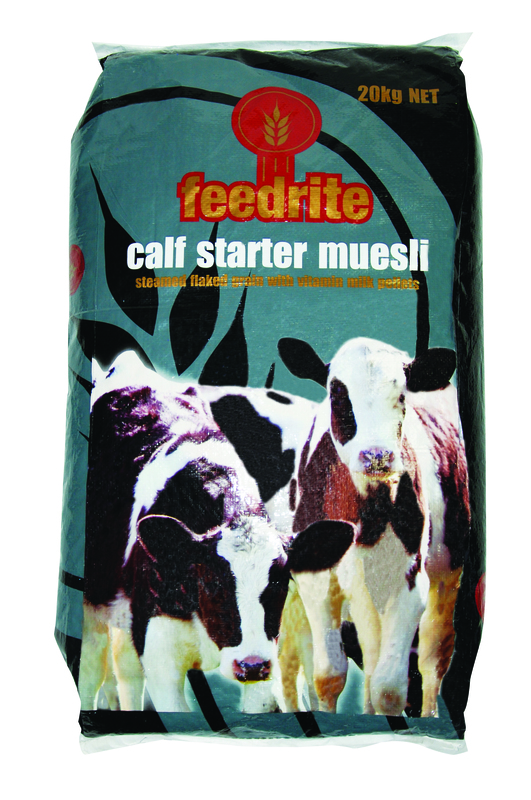 Feedrite Calf Starter Muesli is a highly palatable, steam flaked grain muesli for optimal rumen development in growing calves. 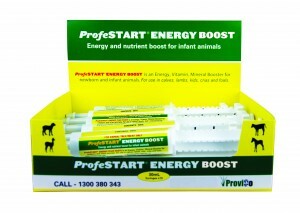 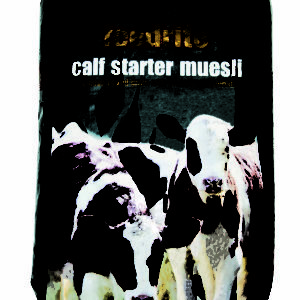 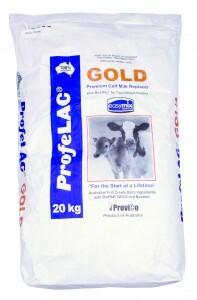 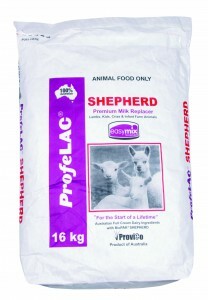 Feedrite Calf Starter Muesli is available from leading resellers across VIC, SA, TAS and NSW. 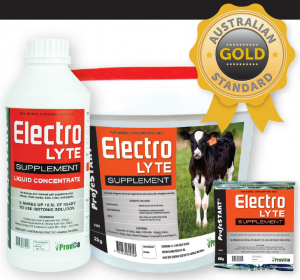 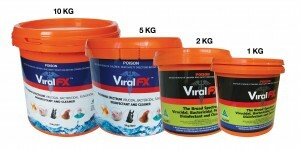 Sponsored by Feed Rite Pty Ltd.